Across American, racial tensions are escalating. And the police are often at the center of the news—in a negative way. But also across America churches are addressing this racial divide with love! 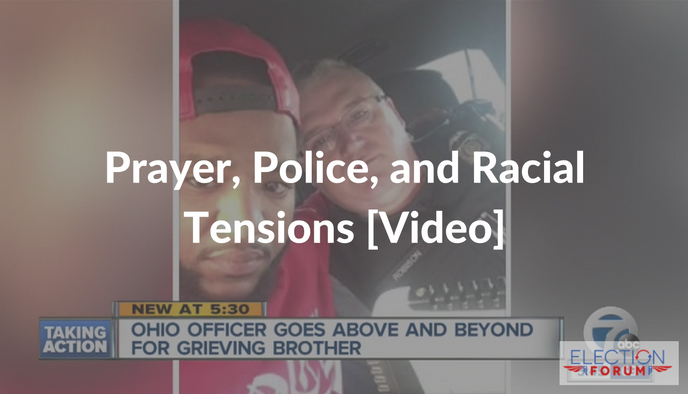 Here is a great video of one white police officer and a black man (who disliked cops) who was pulled over.